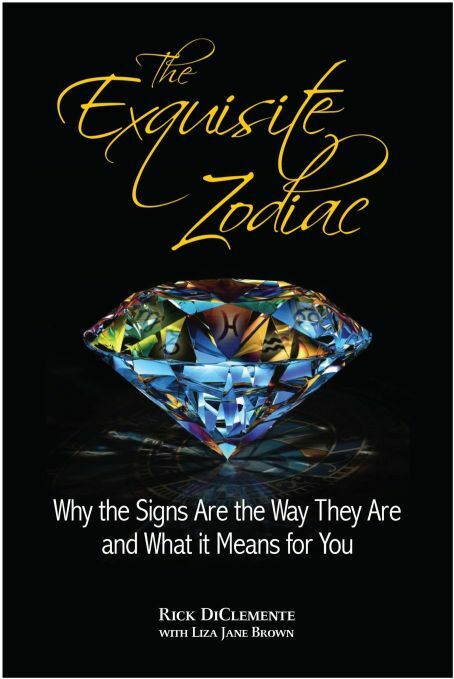 NUMBER ONE status on Amazon’s list of “Top Rated” New Age Astrology books! We would like to thank you for helping us get there and for celebrating with us! Just like a storm, we are now facing the final remnants (for this go-round) of the Cardinal Grand Cross from April 23rd. The reason why is that our good old aggressive friend, Mars, has just s-l-o-w-l-y turned around and barely started forward. Now, it is finally picking up speed which is its norm. Yes, trickster Mercury Retrograde is in full swing now too. Anyhow, as Mars has turned, it slowly crept up on the 12th degree of Libra where it found itself squaring el Pluto the past few weeks. That was tough as I’m sure you felt. We saw it in the news here at home and all over the globe. The fights and tensions represented are much more internal than you might think. Anyhow, once again, as Mars in Libra opposes Uranus in Aries, things will get explosive again. I’m not going into my same old story again – I’ve said it so many times… Aggressiveness will surface, mostly as a by-product of our “inners” wanting some relief of past building tensions. Be careful. This entry was posted in Article, Links, reblog and tagged 15 June, 2014, Disclosure, Earth, news, Rick DiClemente, spiritual, Spiritual evolution, The Exquisite Zodiac, World. Bookmark the permalink.